KOKONG. Charge anything safely and save energy. 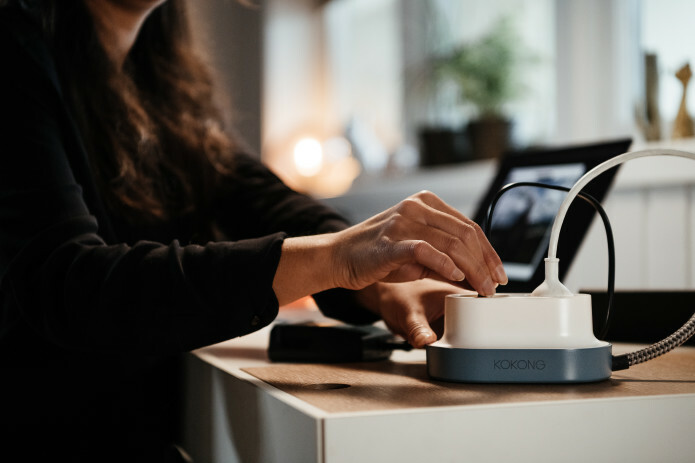 Kokong reduces the risk of fires, saves energy consumption and prolongs battery life. No app needed. BackerLand members get a 48% OFF!